I was so happy when I heard the news that my cousin from Poland would be visiting us this summer for my brothers wedding. The last time I saw him was about 2 years ago, when Chase and I visited Poland. 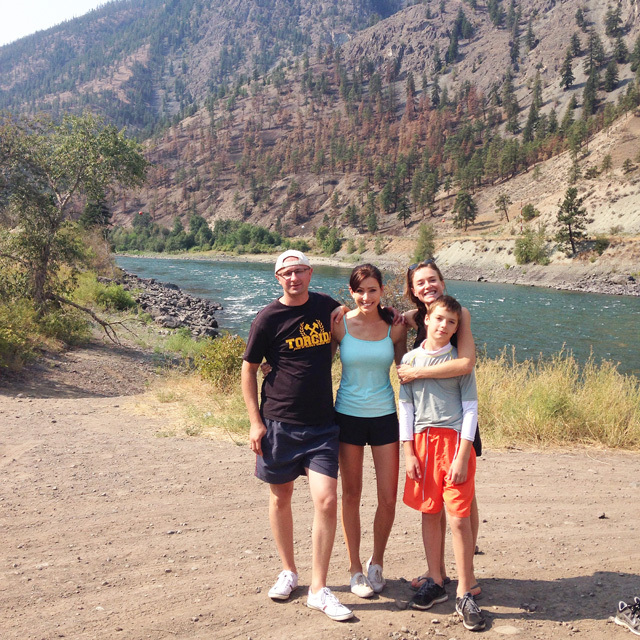 While here he mentioned he wanted to go river rafting, so I looked up some spots nearby and took him to raft the Thompson River with my girlfriend and her son. I finally got around to posting some photos from our day adventure - Enjoy! 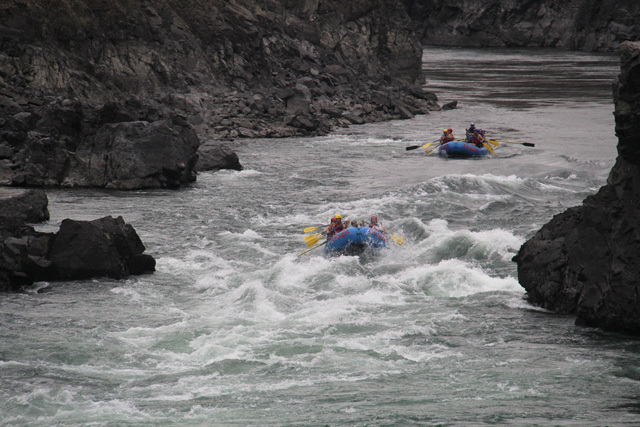 Although I've been river rafting before in Alberta, it was actually my first time rafting in BC. We had to leave fairly early in the morning to meet up with our group in Lytton. Which is about 2.5 hours from our place. We had such an amazing time and although it started to rain half way through it didn't matter since we were already soaked. 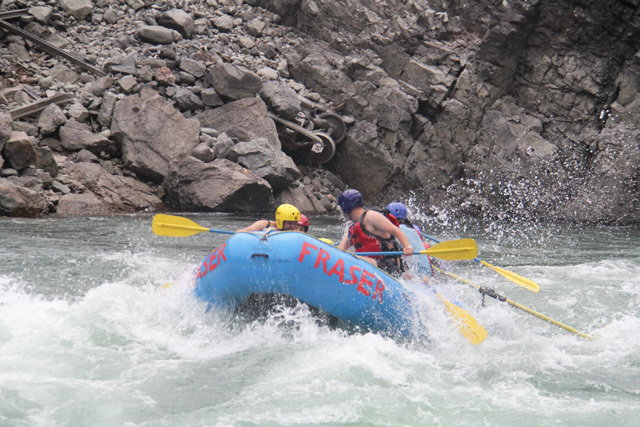 I would love to go rafting again, but maybe try the Fraser river this time! 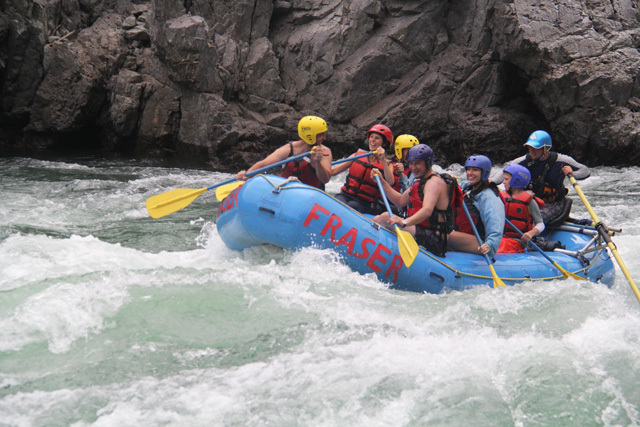 Have any of you been rafting before? How was your experience? I would love to hear about it! 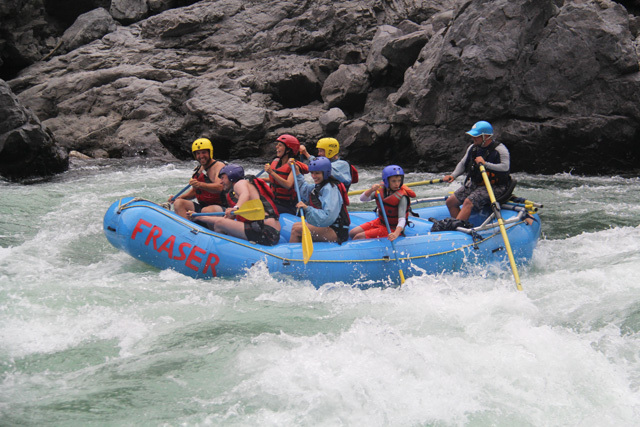 I have tried rafting in Greece, once and it was such a great experience! I've always wanted to go river raftng, but have yet to do it! My husband and dad have before and they had so much fun! Looks like ananazing time! These pictures made me smile! 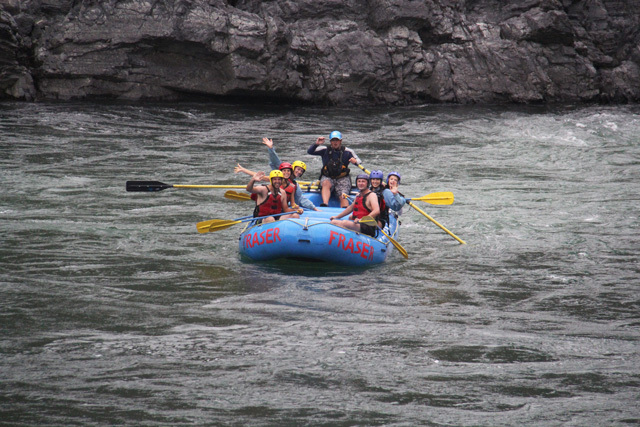 River Rafting is so much fun:) I'm so happy you had a great time! I love these lifestyle posts! Beautiful photos!! Looks like you all had a blast!!! Have a great night! Thanks so much Vivian! 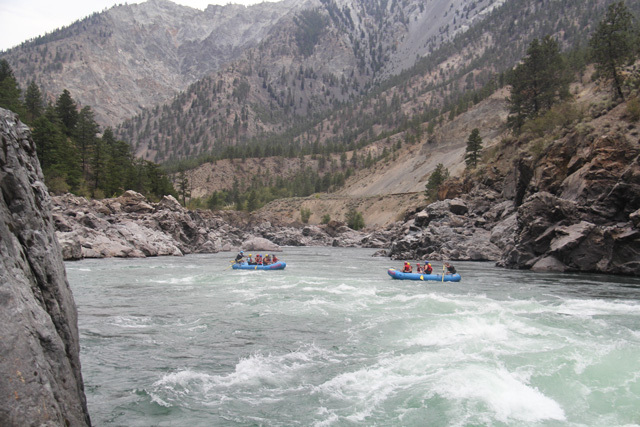 Rafting was a blast and can't wait to try it again next year. I definitely recommend it, but do some researching on spots first, depending on what type of rafting intensity ur in the mood for-). Hope you had a great weekend! 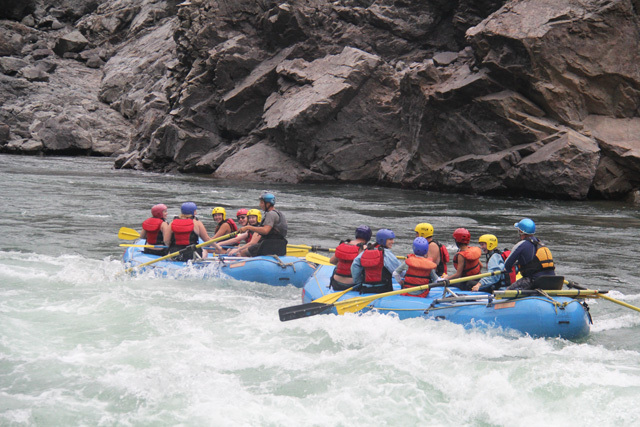 I haven't been rafting in years--it was so terrifying but SO fun! Loved this post! It looks like you had a blast! Hahaha I really enjoyed the thrill, but got a little freaked out at times. Hope you had an awesome weekend Kelly! Thanks for stopping by:-). What a fun adventure! Looks like you guys had an amazing time! Thanks! 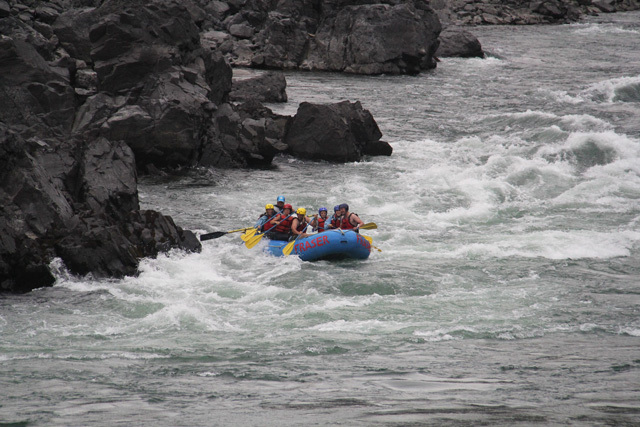 Yes, was really nice to get out there and try rafting close by. Hahaha yeah pretty much all my family is in Poland. Where in Poland you from?! 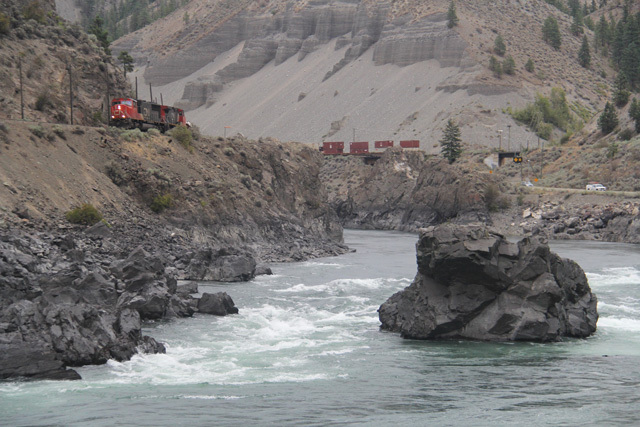 Oh, it must be amazing to river raft in Alberta! I've never river raft before but this looks like an amazing place to! Wow! Oh my goodness, this looks unreal! The rapids are huge! So beautiful! I haven't been but it looks like so much fun!! This sounds like such a fun thing to do! Thanks Lily! Little bit of an arm workout:-) Hope ur weeks off to a great start! Wow! It looks like a fun river rafting trip.